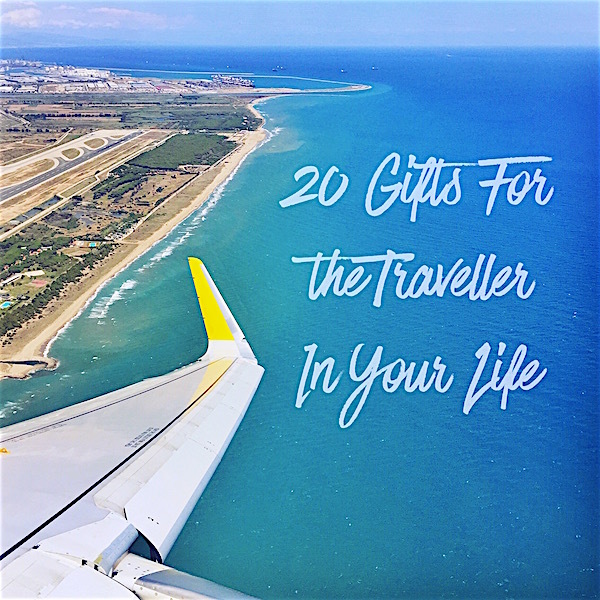 Explore my gift guide for all the world travellers in your life! Covering everything from essentials to tech, clothing, footwear, inspiration & more. Shake it like a polaroid picture! 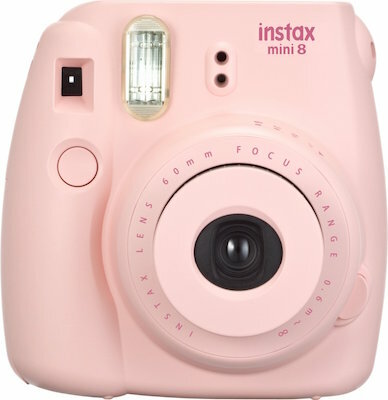 An Instax instant camera makes the perfect gift, printing out cute little polaroids instantly & making memorable keepsakes for life. In a world of digital images and phone photography, its a good feeling to be able to hold an actual photo in your hands. Get it here. Available in a few different colours. 2. 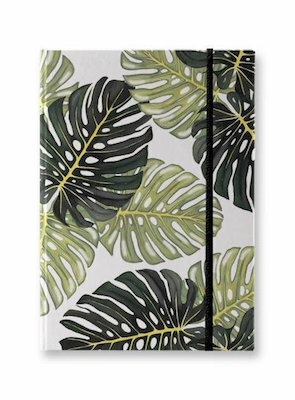 This is kind of a no brainer, but a journal & an inky black pen is a gift that’s always appreciated. 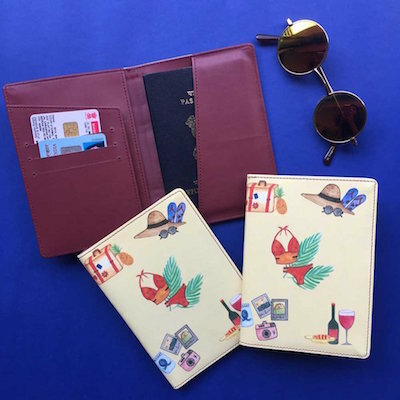 It’s a great way to pass time on long flights or while relaxing on the beach, and of course perfect to keep track of everything you get up to while in exotic lands. Write about all the places you visit everyday, doodle little images that have stuck in your brain, note down funny or cool stories you’ve heard from locals. It’ll become a precious trip down memory lane when you’re older. 3. 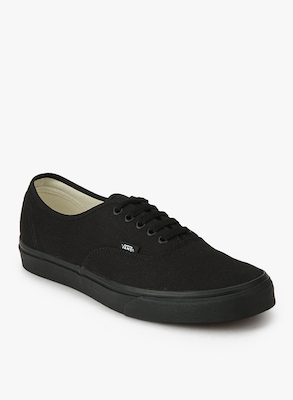 Classic black sneakers will save your day almost every single day. Packing light is essential to an enjoyable holiday, and nothing is as versatile as a dark black shoe (that’s comfy AF). Matches everything. Keeps your feet happy during the insane amounts of walking you will inevitably do on any vacation. Remember to always buy half a size bigger than your usual size when it comes to sneaks or closed shoes that are worn for long durations. 4. Also a total no brainer. 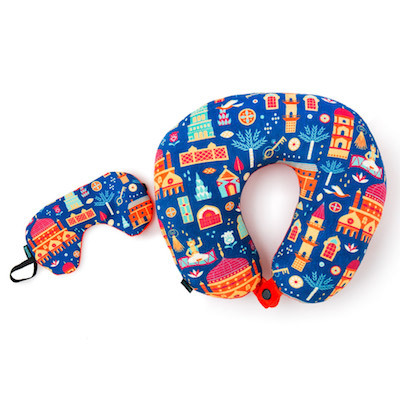 Probably the most useful small object that can be packed on any trip. I bought one for my dad 8 years ago (he goes into the mountains to hike at least 3-4 times a year) and he takes it on every trip he goes on without fail. 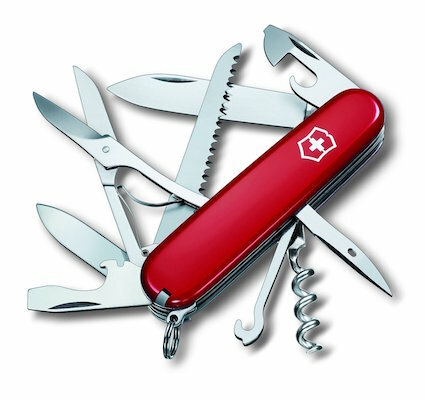 Get the original Victorinox version for guaranteed quality & flawless design. 5. Good sleep = happy travels. Get this set from Chumbak. 6. Music is essential for long journeys, long layovers and even longer sleepless jet-lagged nights. 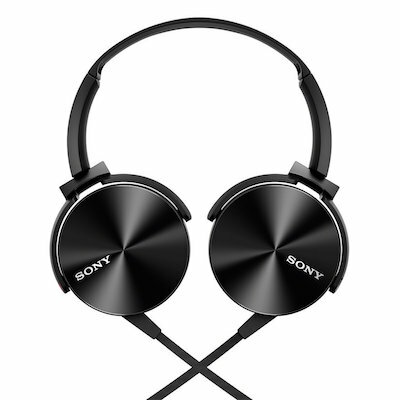 These headphones from Sony are tried & tested, have a clean, classic design and solid, dependable, clear sound without breaking the bank. 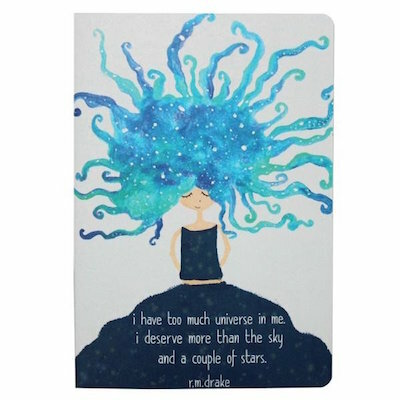 Available in a variety of colours too. Available on Amazon. 7. 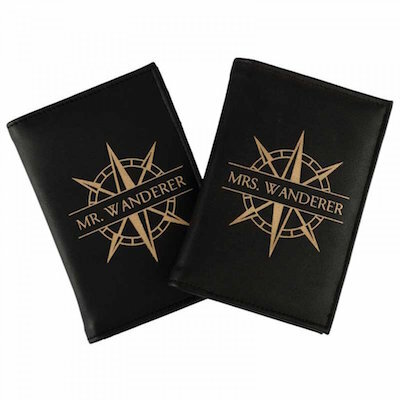 Make your passport look oh so pretty, and safe from bending, scratches & other damages. 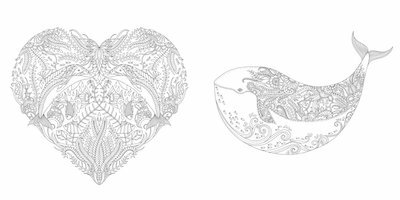 Shop the beachy one here & the coordinated Mr&Mrs set here. Both from PropShop24. 8. Imagine getting to a far-off destination after months of planning and realising you can’t charge any of your stuff. 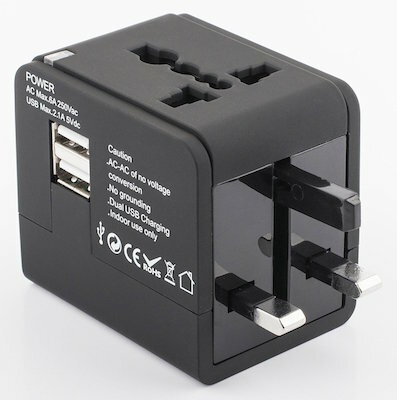 Prevent a nightmare with this international travel adaptor, available here. 9. 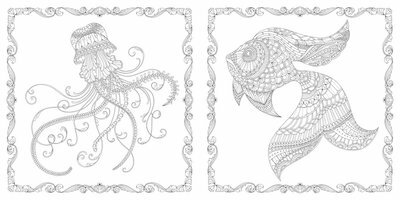 I recently got into adult colouring books and found that it calms me down and passes time blissfully like very few other things. 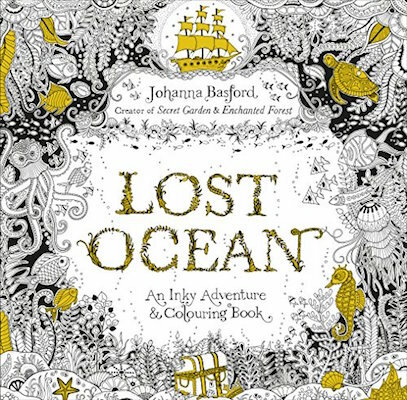 I have this Lost Ocean book and just can’t get enough. The images are large, the pages are thick and creamy, and the designs are intricate and truly stunning. Apt for a rainy day or for inspiration in between travels. 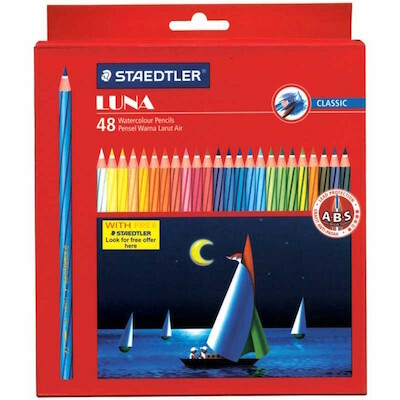 Add a set of Staedtler Water Colour pencils (the best ever), which are perfectly smooth colour pencils that transform to water colour when you run a wet brush over the paper. They allow for shading, blending, and shadowing, and don’t seep through to the other side. Get the book here and the pencils here. 10. 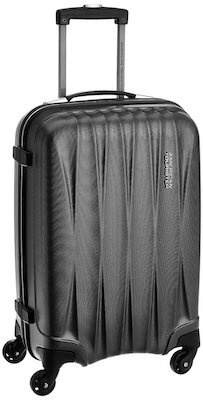 A sleek & durable carry-on roller makes for effortless travel. I prefer hard cases over soft because they also make a great footrest at airports, and because your delicate stuff (like make-up & electronics) stays safe & secure. A gunmetal grey or similar neutral tone looks best. Get this one here. 11. Trust me when I say you don’t want to take an expensive watch on holiday (or any expensive jewellery for that matter). Watches tend to get stolen, lost, damaged or even broken quite easily. My partner had his watch stolen right off his hand in Barcelona without even realising it was gone for a good 20 minutes. 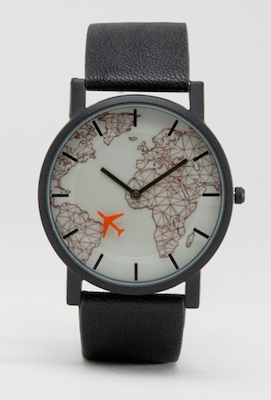 These inexpensive yet cute watches will help you keep track of the local time no matter where you are, without the stress of potentially losing something very valuable. 12. An icy bed is nothing to look forward to, so all the cold weather travellers rejoice! 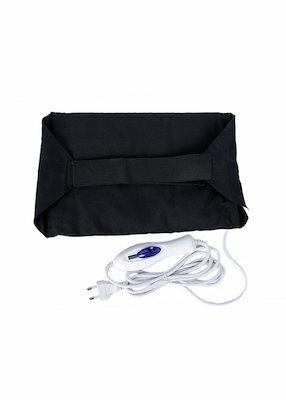 This plug in heating pad is the ideal way to warm up your bed before tucking yourself in and can be a real life saver in extreme climates. You can even leave it on next to you or near your feet and go to sleep for guaranteed toasty-ness. Being snug as a bug just took on a whole new meaning. Shop here. 13. A classic beige double breasted trench coat is an extremely versatile closet staple that everyone needs. It makes a great gift because it’s lightweight and easy to pack, thin enough for a slight nip in the air but can be worn with layers for added warmth, it’s a piece that will never ever go out of style, and of course it just looks so cute when worn with just about anything from jeans and a t-shirt to a formal dress and heels. 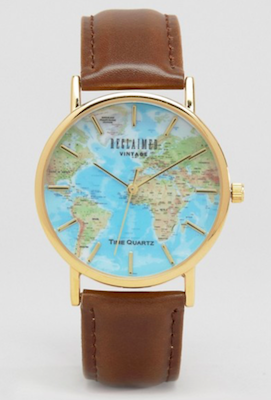 This glorious one is available on Asos. 14. Ever try to climb some rocks barefoot to jump into the sea? Or tried to go snorkelling barefoot and stepped on all sorts of pokey, spiky things while entering the water? I have and yeah, it’s not fun. Shoes that can be worn into the water and while swimming are a lifesaver, they will protect your feet from cuts, scratches, bruises and even sharp objects & creatures on the sea floor (such as sea urchins). 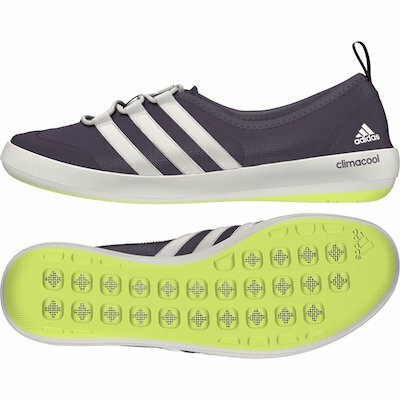 They’re also ideal for light hiking & trekking through rivers, streams, lakes, puddles and along the sea shore. The low rise slip-ons are better for less intense activity such as snorkelling or swimming in rocky oceans, whereas the lace-up versions will take you through a forest walk and through a rivulet with ease. Pink & grey from Speedo, available here. 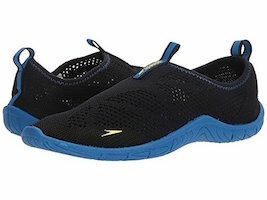 The mesh openings on the soles of the shoe let all the water out, keeping your feet ultra comfy. For the boys. Blue & black slip-ons available here. 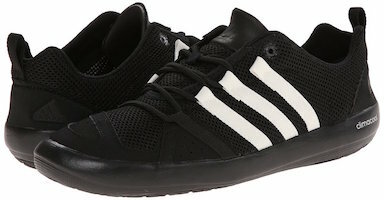 A great water shoe by Adidas that users swear by. Shop here. 15. 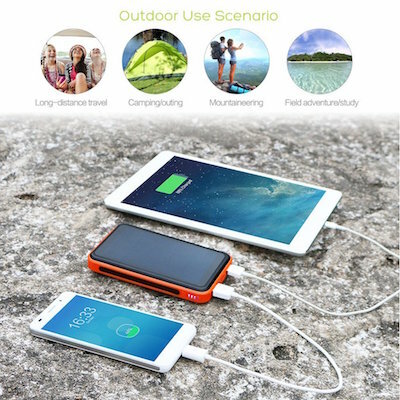 A solar powered battery pack to charge all your gear on the go, shop now. 16. 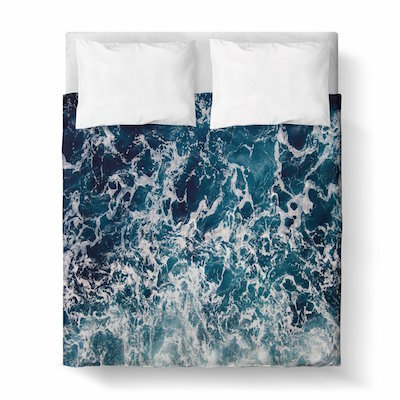 For the ocean lover in your life who just can’t get enough of the big blue sea. Shop from Fancy. 17. 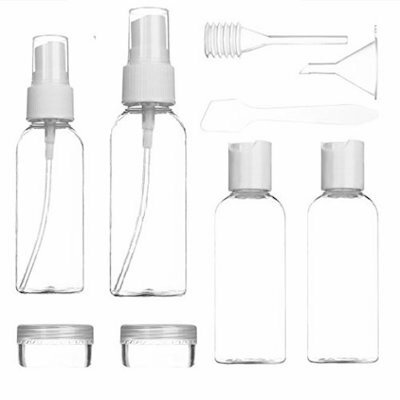 A set of refillable plastic bottles for all your shower needs that meet international carry-on regulations. A clear plastic pouch helps you get through security checks with ease. Buy here. 18. 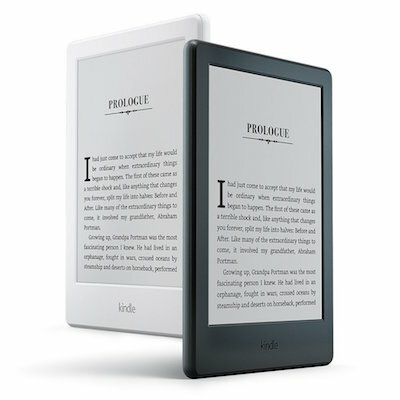 With an anti-glare screen and a travel friendly hand-held size, a Kindle is the best company. Store thousands of books & magazines, and read them anywhere from the beach, to a boat or a plane or the back of a bike. 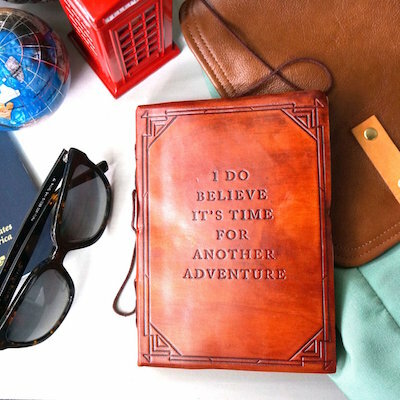 For the book worm traveller who never leaves home without something to read. Shop here. 19. 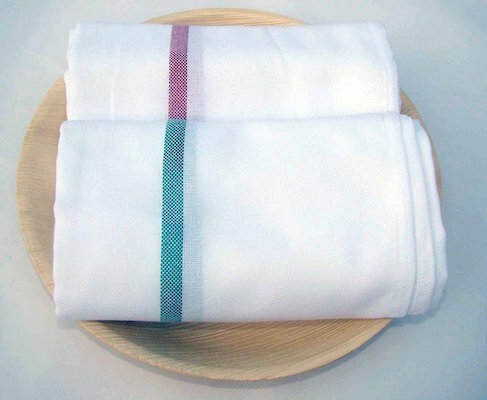 Thin, luxurious, ultra absorbent & quick-drying towels made of 100% cotton. No more packing bulky towels that take up half your bag and take ages to dry. Not to forget that they’re allergen free (since they’re pure cotton) and won’t irritate even the most sensitive skin. 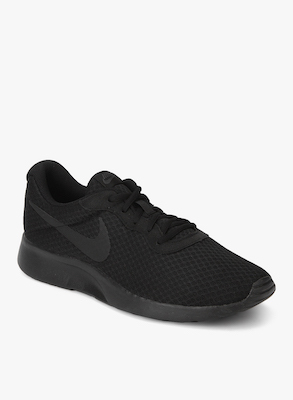 Get them here. 20. 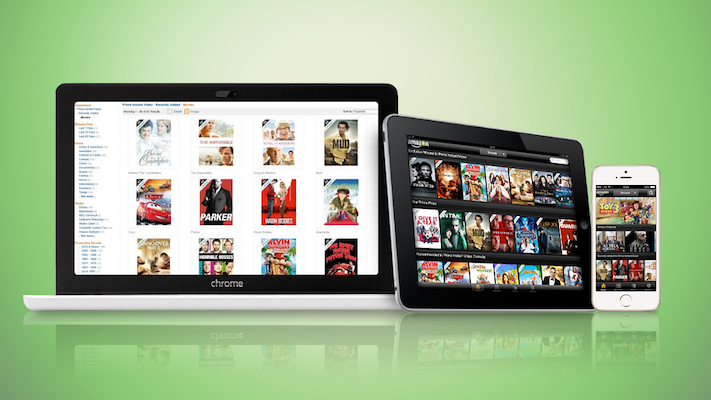 Amazon Prime Video is a great way to watch all the latest movies, tv shows and entertainment on a variety of different devices. They can be saved to offline mode so you can watch on the go and never miss any of your favourites. Plus watching a movie in bed is such a lovely way to spend a jet-lagged or tired evening when you just need to unwind from the hecticness of travel. For this you will need to purchase an Amazon Gift Card worth a minimum of Rs.500 and then tell the receiver of the gift card to redeem it on getting a Prime membership (which also includes free 1-2 day shipping on applicable items, apart from a whole world of movies & shows).